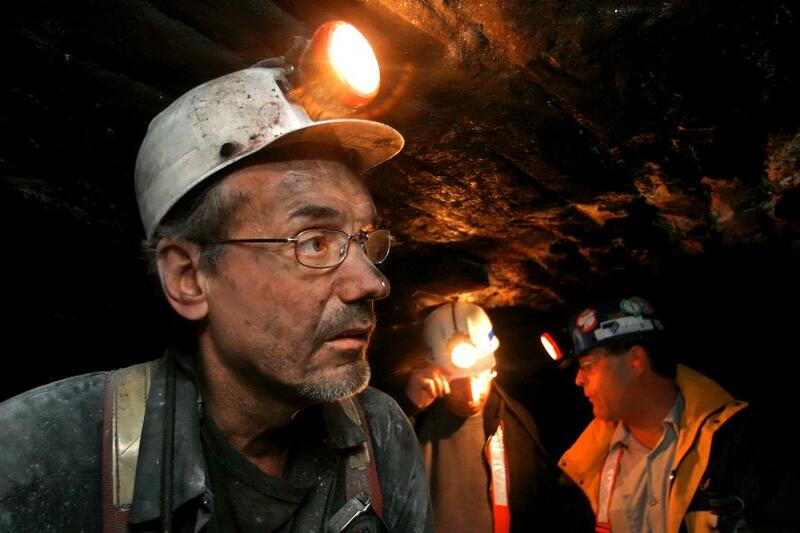 Lawmakers vowed to refocus on the Miners Protection Act in January, when lawmakers assemble for the 115th Congress. The bill would transfer funds from the Abandoned Mine Reclamation Fund to miners health care fund. On the closing day of the 114th Congress, the fate of the continuing resolution the Senate needed to pass to avoid a government shutdown remained unclear until late in the day.